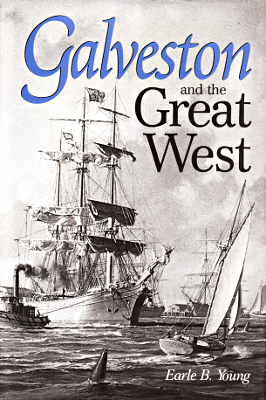 Description: This history documents Galveston's growth as a key port city after the Civil War. 232 pages with index. Viewed: 3,047 times since March 27, 2012.